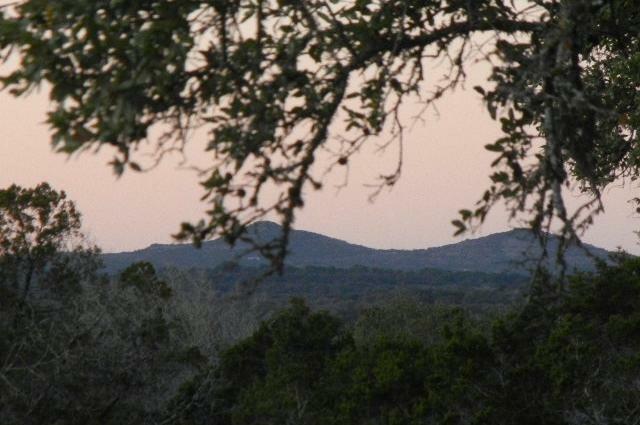 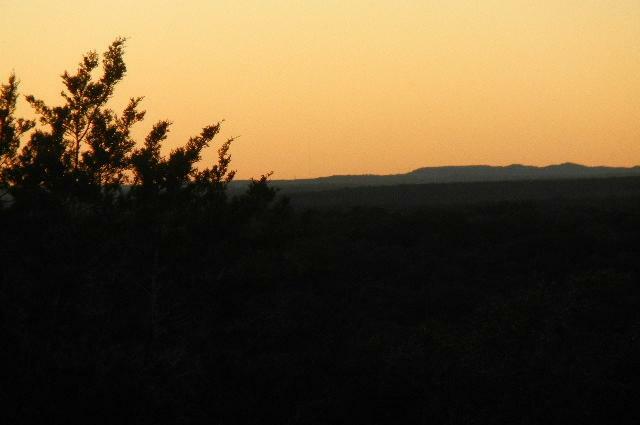 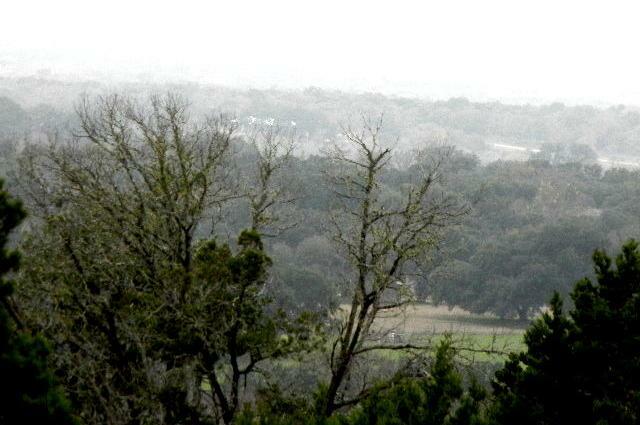 Hill country view!!! 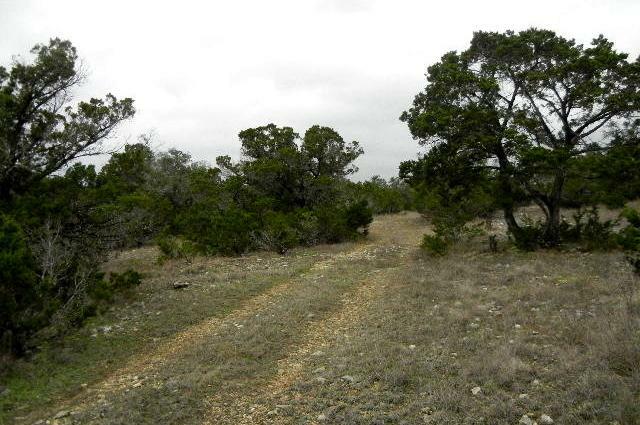 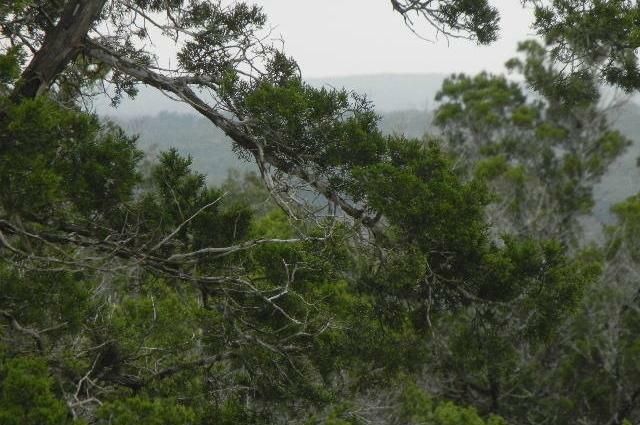 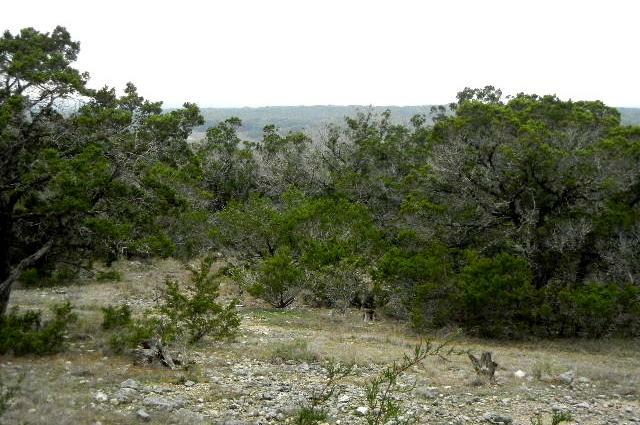 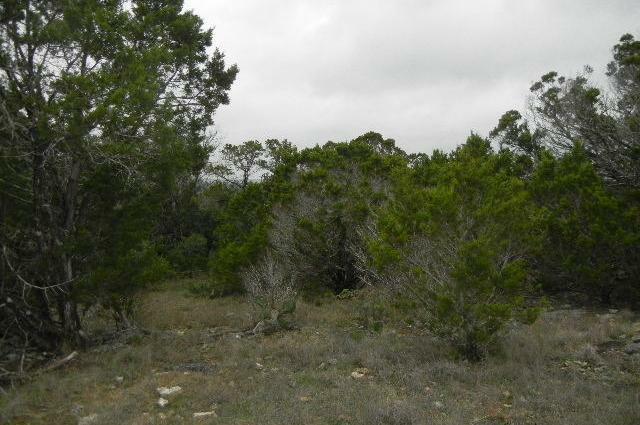 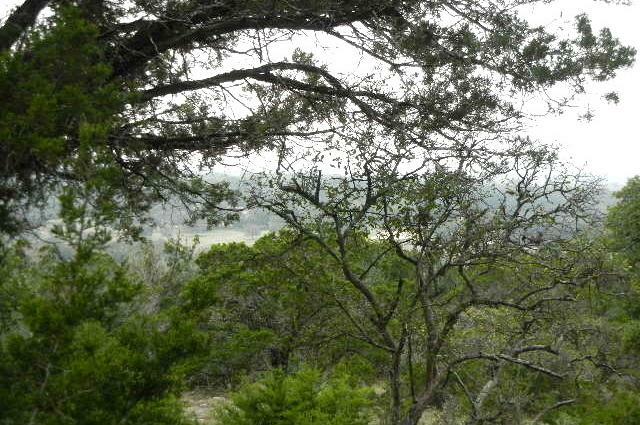 Property is top of a ridge,Lot is triangle shape, Most of the lot is level with several building sites with panoramic view of hill country. 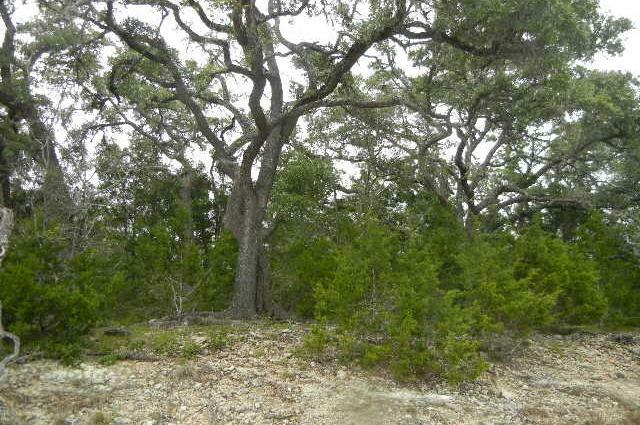 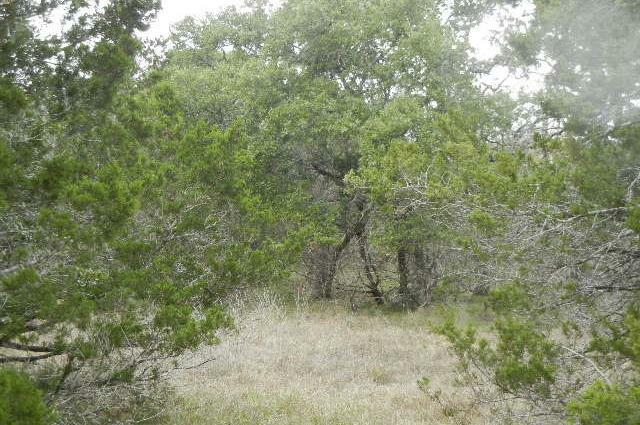 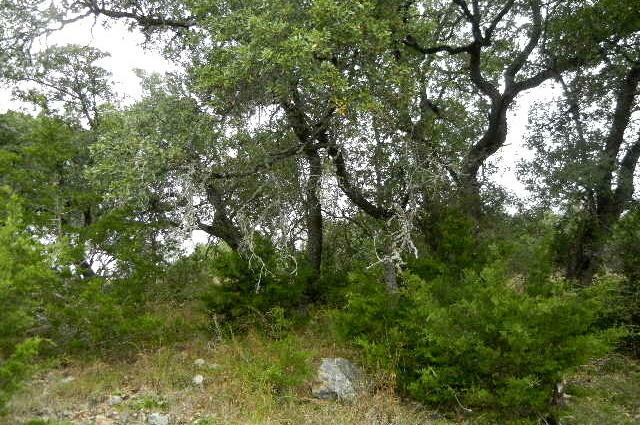 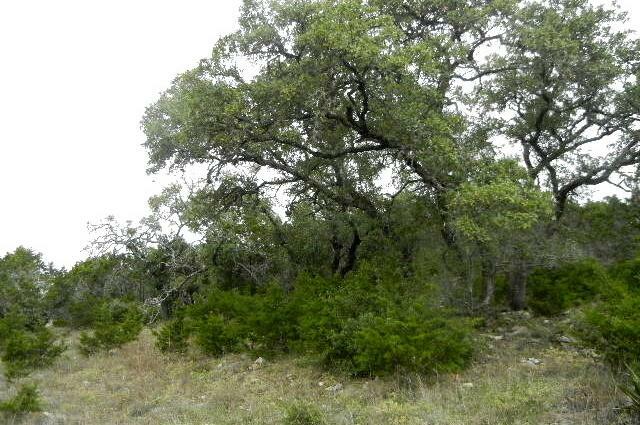 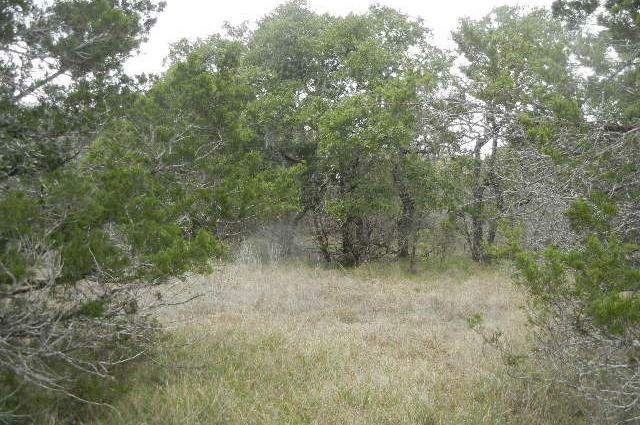 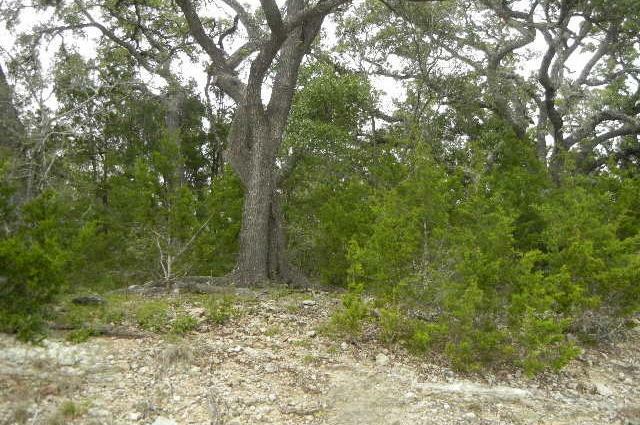 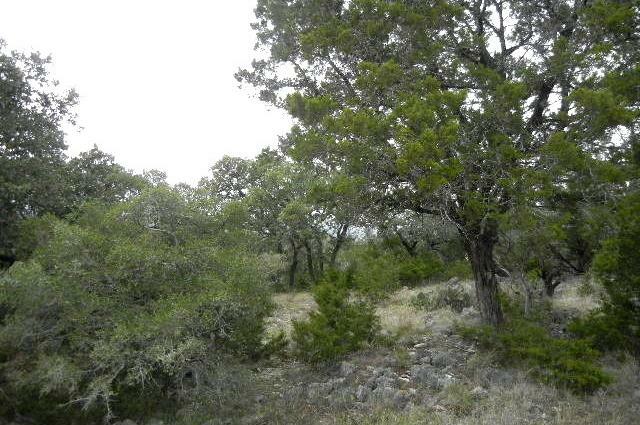 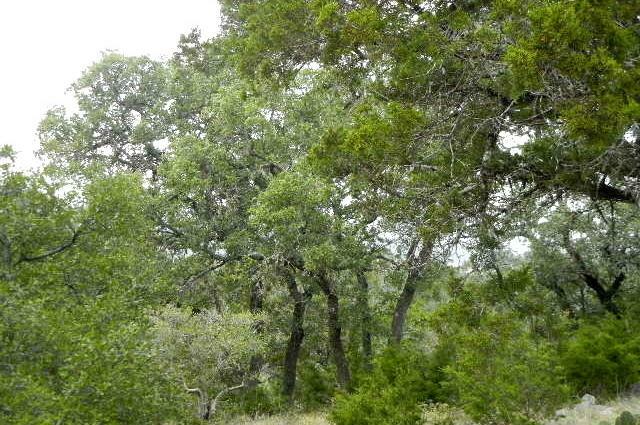 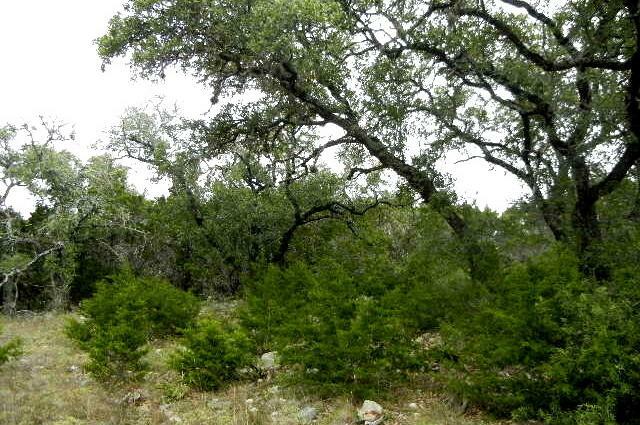 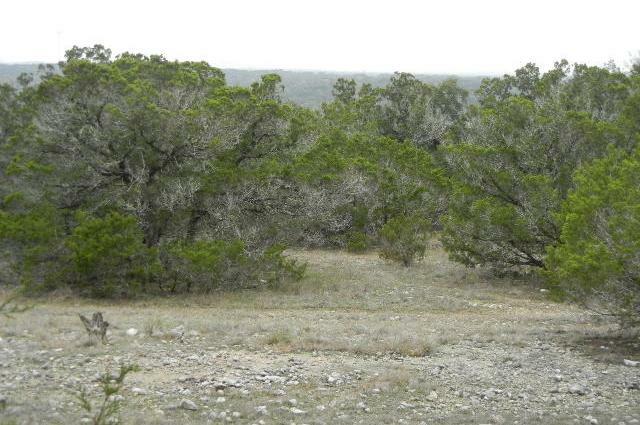 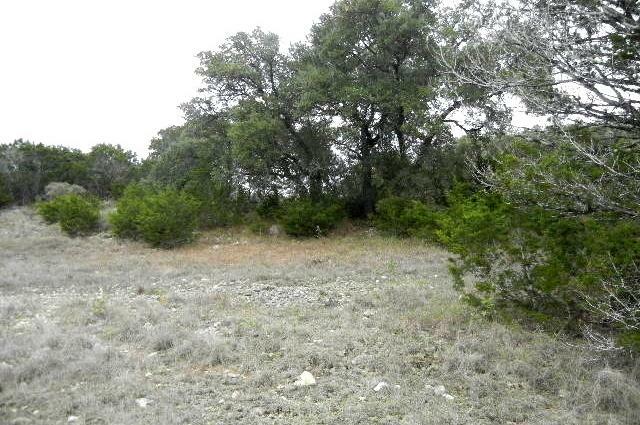 Large oak trees on property, ready for your dream home!! 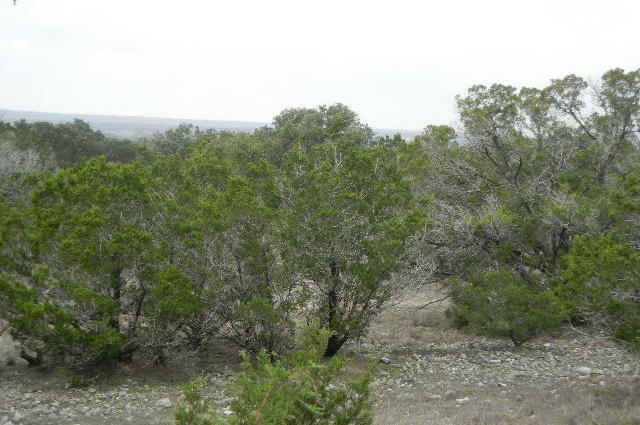 Close to Shopping, Canyon lake and Guadalupe river.